General Santos City is probably most-known for tuna and Manny Pacquiao. 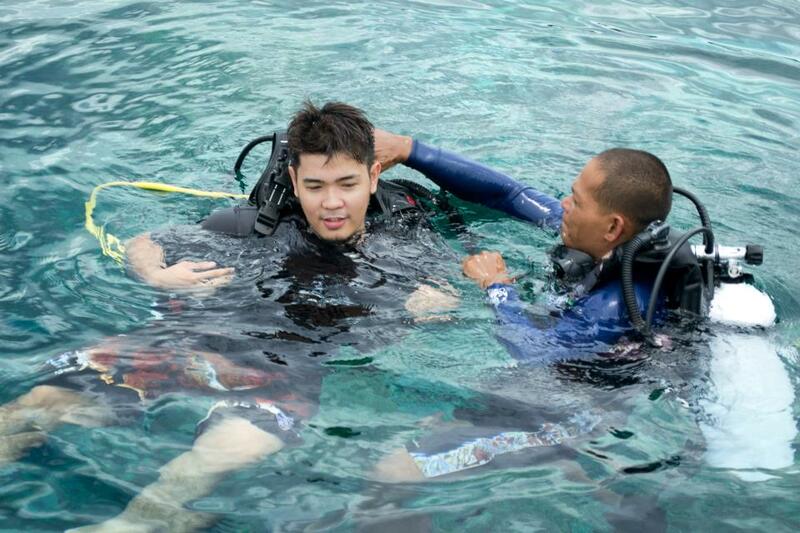 But more to that, there are a lot of tourist spots and attractions in General Santos City you shouldn't miss. If you're visiting GenSan for the first time, keep this handy travel guide on what to do, where to eat and what not to miss as shared to us by Fra Jamir, a #TravelVlogger and food lover from Gensan. 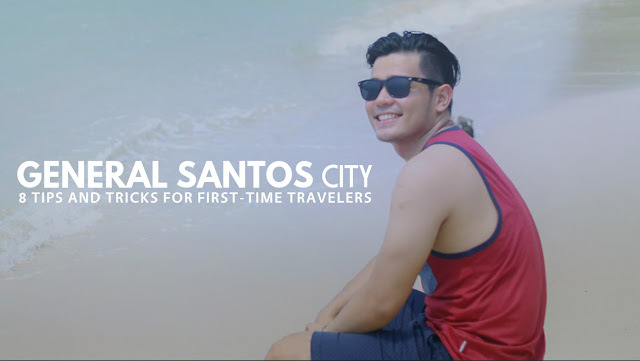 He shares some of the must-do activities, best hotels to stay in, best places to eat and some useful travel tips that will surely be very helpful if you're traveling to General Santos City for the first time. 1. What are the best hotels in General Santos City? 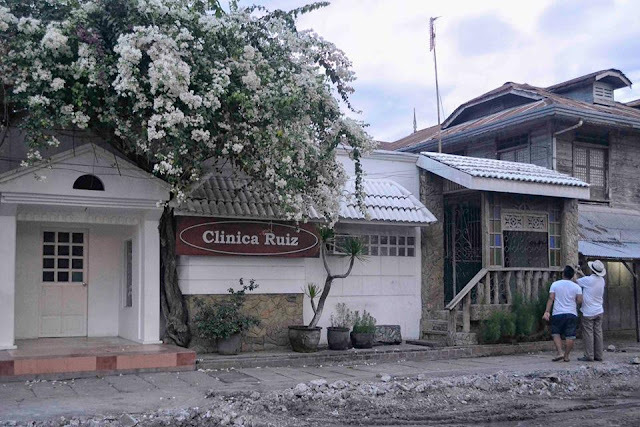 There are a lot of accommodations you can choose when in Gensan. But the best place to stay is preferably around downtown area, close to the city shopping and business center. Greenleaf Hotel, Sun City Suites, and Microtel by Wyndham General Santos are great choices. If you're looking for budget friendly hotels, you can opt for Casa Rafael, Pinobretel, Richeva Gensan Suites, and 3g Garden Hotel located along the national highway. 2. Where to Eat in General Santos City? The best place any local would recommend would be Tiongson Arcade. Located at Lagao this is a great venue for seafood boodle fights and also a barbecue haven. Prices are cheap and food offerings are plenty. If you’re looking for a fancier dining experience, then you can visit Roland’s steakhouse, Gusteaus Crab Hauz or the Cotton Bowl Grill & Steak. 3. What are the best places to visit in General Santos City? Pacman Tour if you’re a big fan. PACMAN Resort, Wildcard Gym, His 2 mansions and stadium are among the places you’ll be visiting. There are tours offered online for this. You may call 0917 422 8410 for inquries. Sarangani Paragliding Adventure - Cost is around 3,000 pesos. The fly site is a bit far from city center but you’ll appreciate the view once in the air. 4. What are the must-do activities in General Santos City? 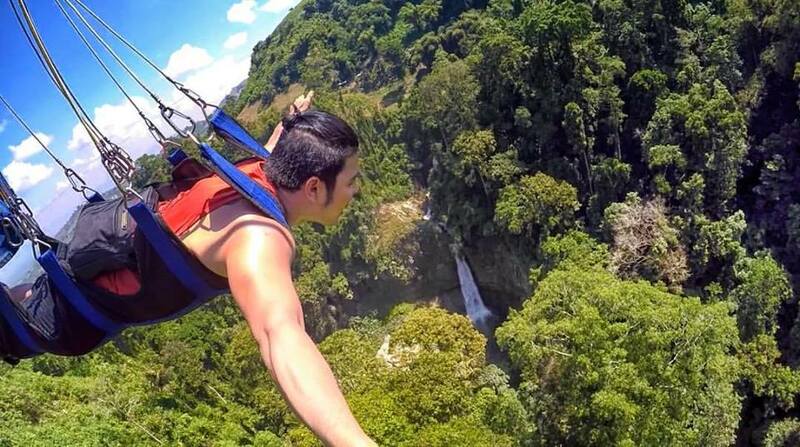 Lake Sebu and 7 Falls (Travel to Lake Sebu and have a thrill at the 700m zipline ride). Travel Time: 1hr and 45mins. from General Santos City. Heritage and Beach (have a tour around Glan Sarangani and be amazed by clear white sand and pristine beaches in the area). Travel Time is about an hour from the city. Fish port & Sarangani Highlands (Visit the fish port and enjoy a great lunch or dinner at Sarangani Highlands, overlooking the plains of Gensan). Diving Tour (Visit Lemlunay Resort and get the chance to see the underwater riches of SOX). 5. What are the "secret spots" in General Santos City that shouldn't be missed? Not a lot that I know of but do try Awengs Balbacuahan, Bayfront Resto for their siopao and Chicken Hauz for their Garlic Chicken. 6. How to get around in General Santos City? Getting around in Gensan is easy. Lots of tricycles even on wee hours. Fare is around Php8. No metered taxi in the city, you need to arrange the price when using their service. When going to the airport better take the Gensan Airport Shuttle located at SM Gensan; cost is Php150. 7. What are the best pasalubong from General Santos City to bring back home? Best Pasalubong would be Kablon Farm products (coffee, chocolate, dried fruits etc) and frozen tuna products (can be bought cheap at RDEX). 8. Where to shop in General Santos City? Shop at SM, Veranza (KCC) or Gaisano Mall. 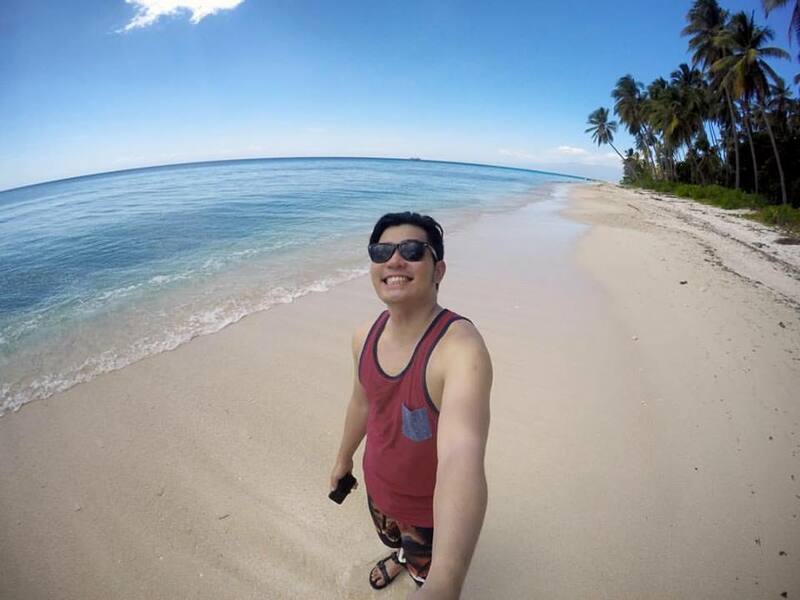 Get more travel tips from Fra Jamir by visiting his blog takawtravels.com and by following him on his Instagram account @takawtravels where he shares his travels and food adventures around the Philippines and beyond.